This is the latest in a line of changes to improve the Justice’s chances in stage two. 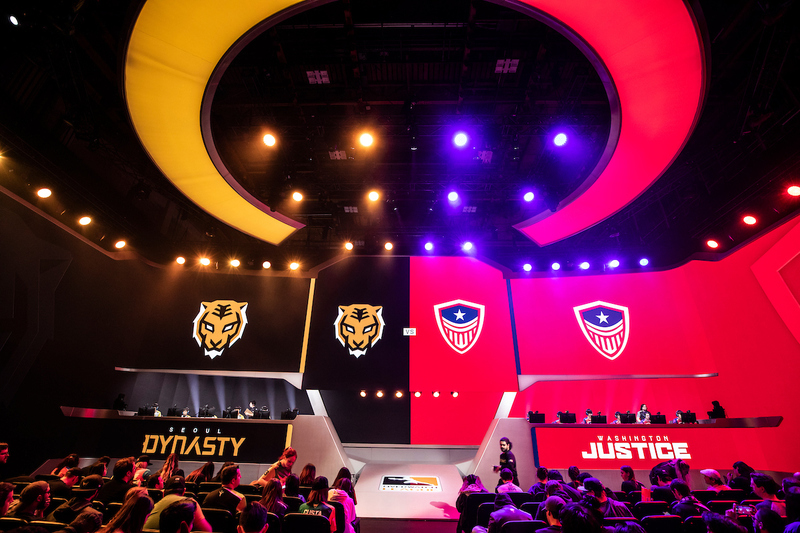 In a day full of Overwatch League roster changes and coaching switches, the Washington Justice has added another to the list. Coach Mark “Obasill” Regush has been released, according to the official Justice Twitter. Obasill was formerly a coach for North American Overwatch Contenders team Skyfoxes. Before Skyfoxes, Obasill coached Last Night’s Leftovers, which was managed by Washington Justice’s current general manager Kate Mitchell. Last Night’s Leftovers is one of the most successful unsponsored teams to participate in Contenders. Their roster included current Atlanta Reign players Dusttin “Dogman” Bowerman and Ilya “NLaaeR” Koppalov. After finishing stage one with a 1-6 record and finishing 19th in league standings, the Justice has been looking to make some changes. Its latest pickup was acquiring Hong “ArK” Yeon-jun from the New York Excelsior. For stage two, the Washington Justice retains Kim “WizardHyeong” Hyeongseok as head Coach and kim “AVALLA” Kyoungey as assistant coach.